Meditation is not so easy for many of us! 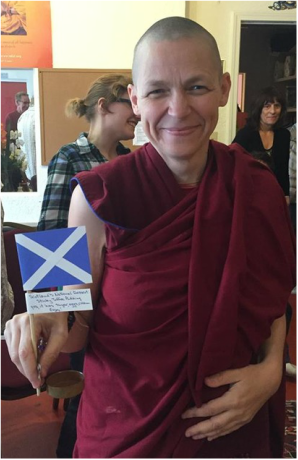 The practice of water bowl offerings is a very powerful, yet simple meditation practice which helps prepare our mind and heart for deeper and clearer sitting meditation practice. These practices are widely done in the Tibetan Buddhist Tradition as a means of purifying and collecting positive energy thereby opening up space for inner happiness. Join this class to hear about the benefits as well as instructions on how to do this most effectively as part of your regular meditation practice. 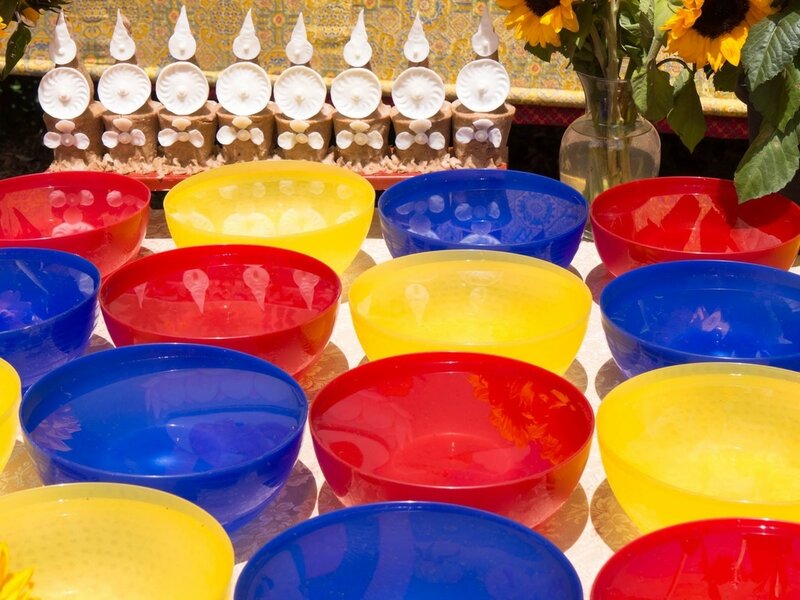 Water bowls at the Medicine Buddha Festival 2015.